Sure, using Google Ad Words to try to boost your website hits on popular search engines is an option when you are trying to increase your company's exposure. 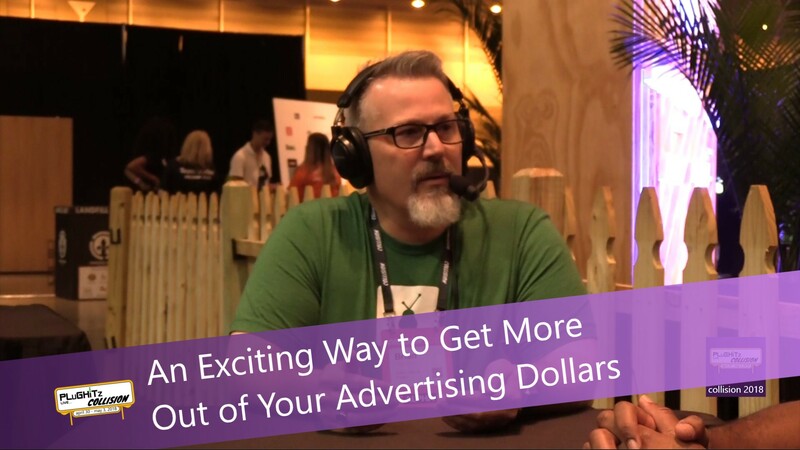 But it's sometimes difficult to get the right exposure without breaking the bank, especially when you are also utilizing other forms of advertising. In a perfect world, there would be a way to synch your efforts together for maximum impact. Well, the founders of Advocado put their heads, and their technology, together and came up with the perfect solution. Knowing that television advertising drives search activity, they patented a technology that perfectly times digital and social advertising to be in synch with your broadcast ads. They monitor TV programming in most markets in real-time in order to trigger and optimize corresponding digital campaigns by dynamically adjusting online bids. So as your target audience is watching TV in a local market and your commercial airs, your bids are optimized during that timeframe to put you at the top of digital searches. They then use the data from the platform to provide insights into the media behavior of today's consumer. If you're like us, you probably are wondering how all of this works. Upon detection of the airing of your TV commercial, Advocado's algorithm will immediately optimize digital bids to ensure online presence at Micro-Moments, leading to increased click-through rates. The optimization lasts for the duration of the commercial plus another 90 seconds. This gives you a distinct advantage with the ability to more effectively and efficiently utilize your advertising dollars with maximum benefit. During their original pilot of the technology, they documented a 98% increase in click-thru rates in just a three week period. They realize that when you get local, you have the ability to really focus. There is so much that we love about this company (the first of which being their cool logo). We love the technology and can see the many benefits for small and mid-sized companies to grow their business, as well as give an edge to larger companies. Of course, we also love that this technology was originally developed for toys. What an amazing way to think outside of the box and re-engineer an existing technology for a great new purpose. Advocado is currently in 210 local markets and on 185 cable channels. As they expand their business, their goal is to become the gold standard for this type of social and digital optimization. After watching their complete interview, be sure to visit their website for more information.